This one session class is meant solely for prospective adoptive parents and helps to prepare new parents for the care of their newborn during the first few weeks and months. Topics covered include infant bathing and dressing, infant communication through crying, feeding, when to call your child’s pediatrician and many more. The class will also focus on adoption specific issues such as attachment, induced lactation, post-placement supervision and post adoption depression. 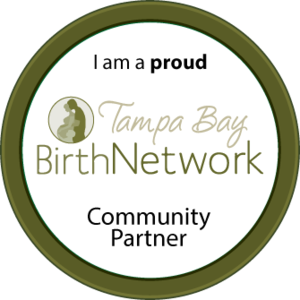 The class is facilitated by a Registered Nurse, with many years of NICU experience, as well as an Adoption Coordinator. You can also expect to hear testimonials from past adoptive parents and have some hands on time to practice swaddling technique, diaper changing and car seat safety. Join us for a fun, informative class and meet other folks who are on the same journey. The cost for this class is $25 per couple – please email erin@heartofadoptions.com to register.